I am the Gladys Louise Fox Professor of English at Rice University, in Houston, Texas, where I am a media scholar, health researcher, and founding director of the Medical Humanities program. I am the author of Medical Visions: Producing the Patient through Film, Television and Imaging Technologies (Oxford, 2013) and Cinematic Prophylaxis: Globalization and Contagion in the Discourse of World Health (Duke, 2005), co-editor of Science/Animation, a special issue of the journal Discourse (2016), and editor of Applied Media Studies (Routledge, 2018). My current research is on information and communication technologies in medicine, patient narratives, trust and privacy in digital health ecosystems, and the role of simulation as a mediator between human and technological forms of medical expertise. My current book project is called Quantified Health: Learning from Patient Stories in the Age of Big Data. I’ve written recently about big health data, trust, and privacy in digital health ecosystems. My current book project is called Quantified Health: Learning from Patient Stories in the Age of Big Data. Quantified Health addresses one of the biggest challenges in digital health: making sense of data in ways that resonate with doctors, patients, and other healthcare stakeholders. As the patient’s voice grows louder in the healthcare ecosystem, and peer-to-peer healthcare pushes clinicians to adapt to the new “sharing economy” in medicine, the contextual dimensions of biomedical data will become increasingly important parts of the conversation, both in terms of patient care, and in terms of health technology design. 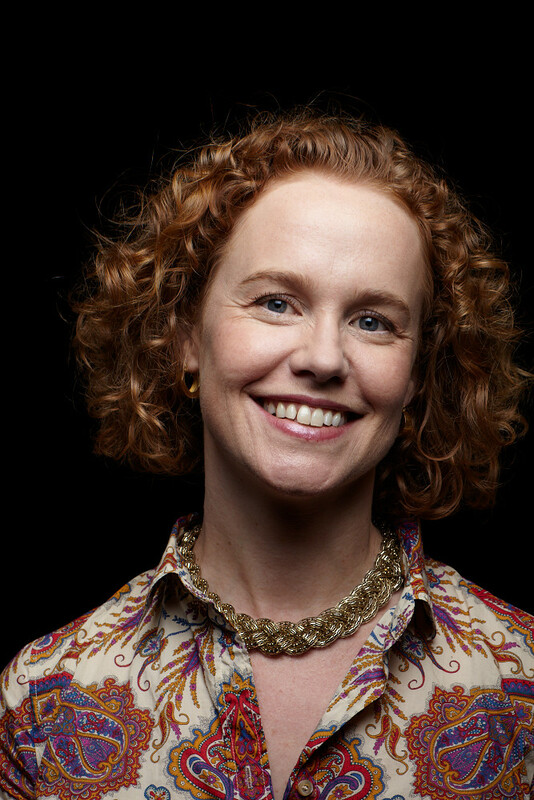 Roni Zeiger been described patients as “the most underutilized resource in American healthcare,” but the emergence of digital technologies that facilitate patient empowerment has created a new era of opportunity for the democratization of medicine. Big data, wearable technologies and ubiquitous sensors promise to enable a more consumer-oriented and patient-centered model for healthcare. However, new technologies also pose the threat of reducing the human experience of health and illness to datasets and digital signals. Quantified Health: Learning from Patient Stories in the Age of Big Data will explain why listening to patient narratives is essential to the future well being of American civic life. 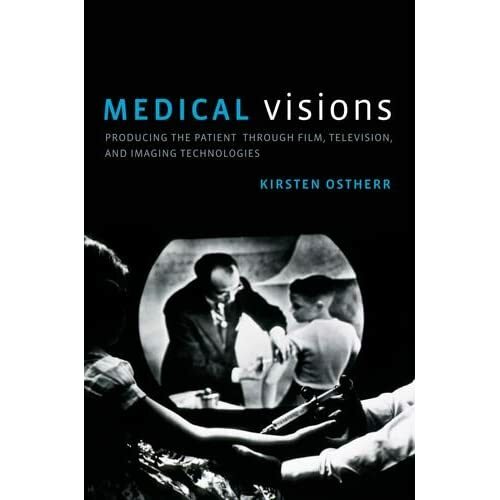 My most recent book, Medical Visions: Producing the Patient Through Film, Television, and Imaging Technologies, was published by Oxford University Press in March 2013. Medical Visions explores how audiovisual media – from x-rays to 16mm film to television and the Internet – have trained both physicians and patients to see and understand health and disease. The book covers the entire 20th century, and peeks into the 21st – it is historical and theoretical, and it is meant to provide a useful framework for current medical professionals, educators, communicators, start-ups, and students to learn from the past to make the future better.